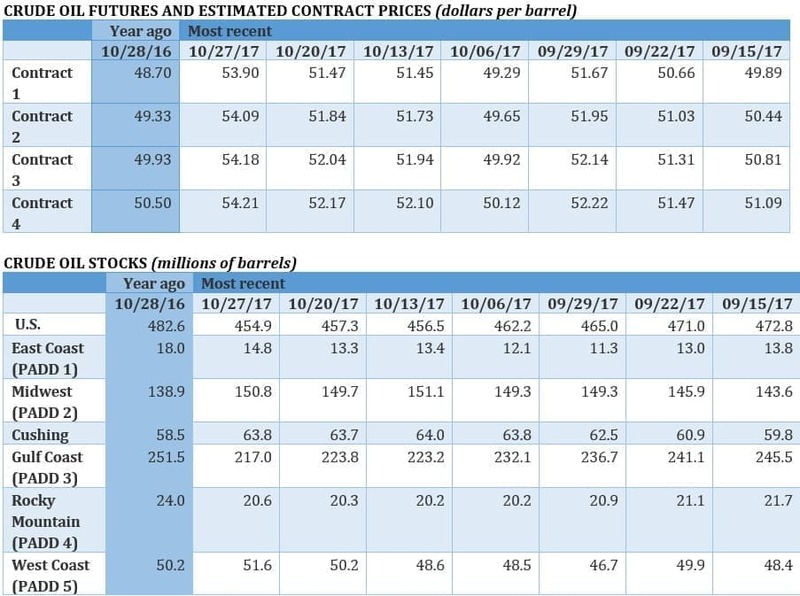 Is $60 The New Floor For Oil Prices? Oil prices were mostly flat this week, but held onto their gains at a roughly two-year high. It is not clear if the gains can continue, but the fact that Brent has avoided a retracement back below $60 per barrel is good news for oil bulls. 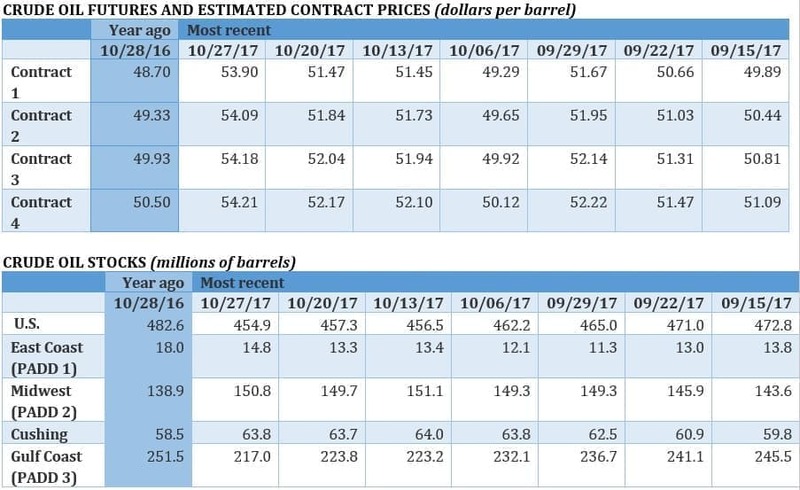 A strong rig count on Friday drove oil prices higher still – but OPEC will likely be the main driving force behind the oil price narrative for the next few weeks, until their meeting on November 30. Venezuela aims to restructure debt; threat of oil output disruptions mount. The Venezuelan government said on Thursday that it wants to restructure its debt as the clock ticks on massive debt payments. President Nicolas Maduro promised to pay the $1.1 billion payment due on Thursday, but he vowed that it would be the last. “Venezuela has had to face a genuine financial blockade," Maduro said, referring to U.S. sanctions. Action from the U.S. Treasury has made it extremely difficult for Venezuela to restructure its debt. Confusion reigned, however, as bondholders were unsure if he intended to default on coming debt payments or not. 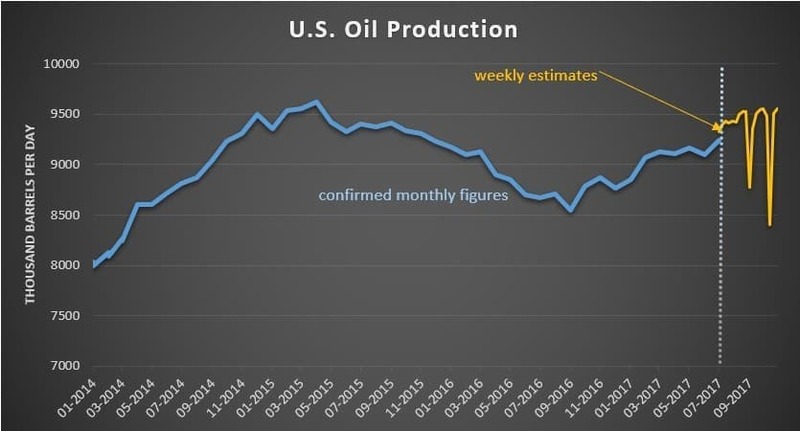 Meanwhile, Reuters estimates Venezuela could lose an additional 240,000 bpd in output next year, in part because of U.S. sanctions, after losing 20,000 bpd each month over the past year. Shell posts profit. Royal Dutch Shell (NYSE: RDS.A) reported earnings of $3.7 billion in the third quarter, up more than double from the $1.4 billion a year earlier. That rounded out the earnings season for the oil majors, which will go down as the best quarter in years for them. Shell has focused on paying down its massive pile of debt, and it has succeeded in lowering its total debt from $77 billion last year to just $67.7 billion at the end of the third quarter. Tesla struggles, but eyes expansion into China. Tesla (NYSE: TSLA) reported worse earnings than expected this week, with a higher cash burn rate than previously thought. Tesla’s gigafactory has encountered manufacturing bottlenecks, which have slowed the output of Model 3 EVs. CEO Elon Musk has reassured shareholders that everything will be back on track after a few months of delay. Meanwhile, Musk also told investors that Tesla would expand into China in about three years, saying that the company might invest in a Chinese factory in 2019. 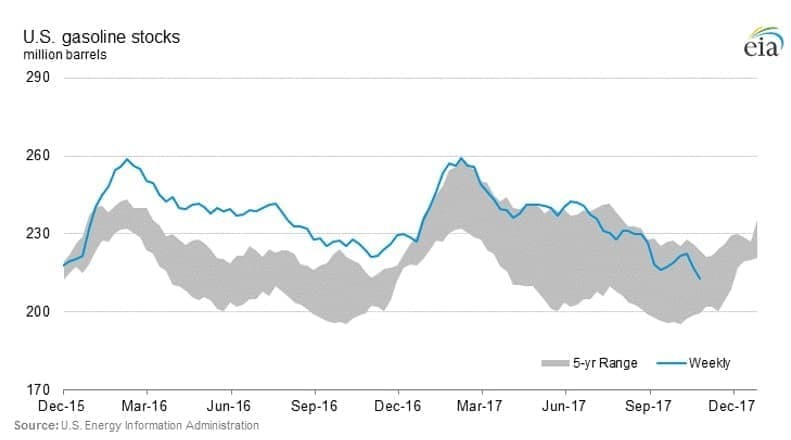 U.S. oil exports hit all-time high. 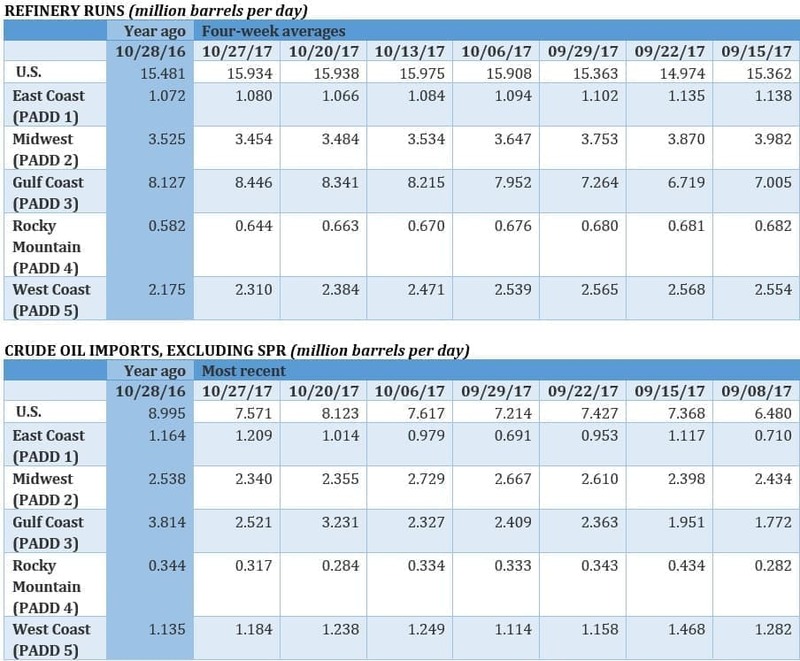 Weekly U.S. oil exports jumped to 2.13 million barrels per day in the last week of October, a record high. It was also the first time that exports averaged more than 2 mb/d in a given week. 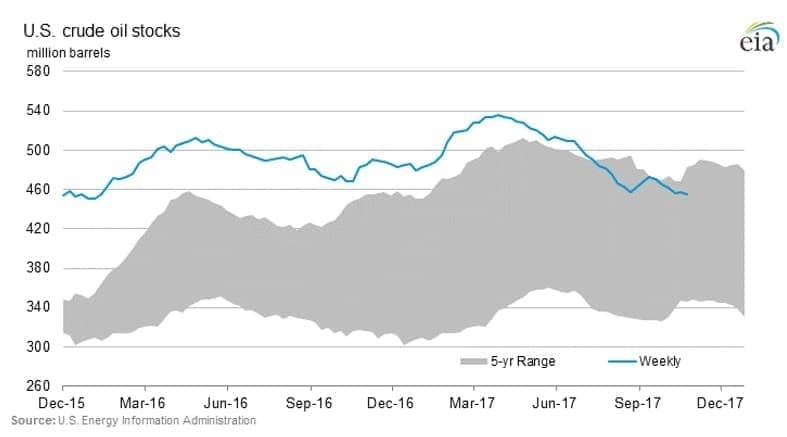 A big reason why exports have surged in recent weeks is because of the roughly $5 per barrel discount that WTI has opened up relative to Brent. That makes U.S. crude more competitive, and more attractive to buyers from around the world. As inventories drain, that differential will likely narrow, which means that the elevated levels of exports probably won’t last. Small frackers warn about dangers of fracking. A handful of small shale drillers in Oklahoma have raised concerns about water contamination from fracking, according to E&E News. The drillers say that larger competitors could be drilling horizontally into fresh groundwater. They are not anti-fracking, E&E News reports, but simply worried that irresponsible drilling could endanger the entire industry. "I'm convinced we're impacting fresh water here," Mike Majors, a small producer, told E&E News. "If they truly impact the groundwater, we can kiss hydraulic fracturing goodbye." Related: Will The Third Great Energy Revolution End The Oil & Gas Industry? Top energy regulator hints at support for coal and nuclear. At a Washington industry event, Neil Chatterjee, chairman of the Federal Energy Regulatory Commission, expressed some support for propping up coal and nuclear plants. The comments are notable because FERC is weighing a proposal from the Secretary of Energy to offer financial support for aging coal and nuclear plants, hoping to prevent them from shutting down. Still, an unlikely coalition of groups have lined up against the proposal, including environmentalists, natural gas drillers, oil companies and the powerful American Petroleum Institute. Anadarko shifts focus to value over growth. Anadarko Petroleum (NYSE: APC) seems to be leading the way on the dramatic change going on in the shale industry. In September, Anadarko announced a share buyback, a decision that sent cash to shareholders rather than putting it into the shale patch for new drilling. On top of that, Anadarko just said that it would consider changes to executive compensation, a move that came no doubt due to pressure from shareholders that are demanding shale companies emphasize profits over growth. GOP tax plan to scrap EV tax credit. The Republican tax plan unveiled this week would eliminate the $7,500 tax credit for electric vehicles. Automakers obviously oppose the move. At the same time, the package would keep all of the tax breaks for the oil and gas industry intact, while cutting the overall corporate tax rate. When the package was released on Thursday, Tesla saw its share price dive by 7 percent. Das people on over here on the exchange are referring it to more like a launch pad. The amount of negative news has trumped the positive news causing combustion sending this commodity to upper to geo synchronous orbit. No huge investments in oil sector last few years due to miserable oil price resulted inability to produce enough for increasing demand.Don't forget Russians and Saudis were happy after recently meeting.God knows what they agreed.